In the few months I’ve now called the Bay home, I’ve been trying to explore as much as possible. Specifically in Oakland, I’ve gone on a “black-owned bars” bar crawl, sipped cocktails at bars in Uptown and Downtown, indulged in multiple weekend brunches and joined half of the Town exercising at Lake Merritt whenever the sun has decided to grace us with its presence (which hadn’t been much these past two months). Of course, there’s still so much for me to see, eat and do, but in the meantime, I’ve compiled a short list of places that have piqued my interest so far. From outdoor havens to delicious Indian street food and cocktails on the lake, here are five points of interest to bookmark. I haven’t been to Lake Merritt nearly as frequent as I’d like (I blame the nonstop rain in January/February), but going there always reminds of why I love going whenever I get the chance. 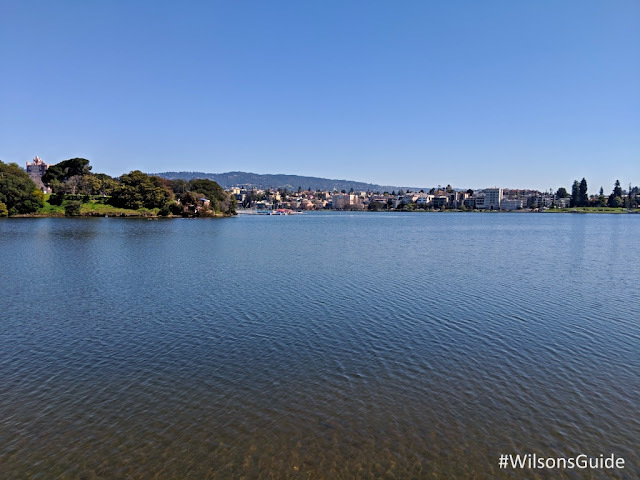 The lake unites all residents, who come to run/walk/jog the three-mile loop around the lake, lounge on blankets in the grass, play with dogs or simply bask in the outdoors. It doesn’t matter your age, where you’re from or what you look like; everyone is welcome here. The views are absolutely spectacular, too — you’ll catch glimpses of sprawling hills dotted with houses, the wide, glistening lake in the middle and the downtown cityscape. 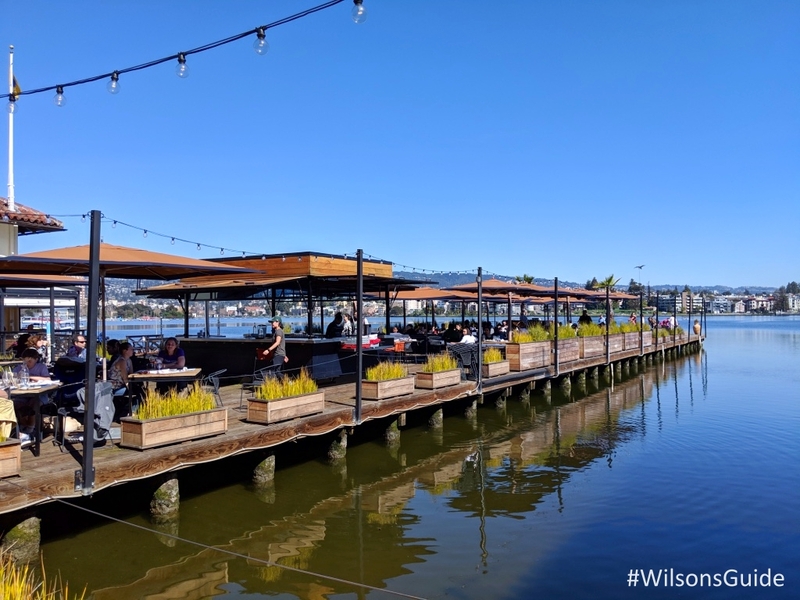 Tucked away in the historic Oakland Boathouse you’ll find Lake Chalet, a multi-level restaurant with outdoor seating on a deck jutting directly onto Lake Merritt. On bright sunny days, you come here to sit back, relax on the lake and leisurely admire the views, all with a cocktail in hand. While I’ve only (for now) had drinks here, there’s also an expansive menu of American fare — including Dungeness Crab Cakes and Chalet Beignets — that looked quite appetizing as they were whisked to other diners’ tables. Without advanced reservations, snagging a table directly on the deck can be a wait, but a lounge area with couches and tables right behind the deck are up for grabs on a first-come-first-serve basis — you’d just have to order at the bar. 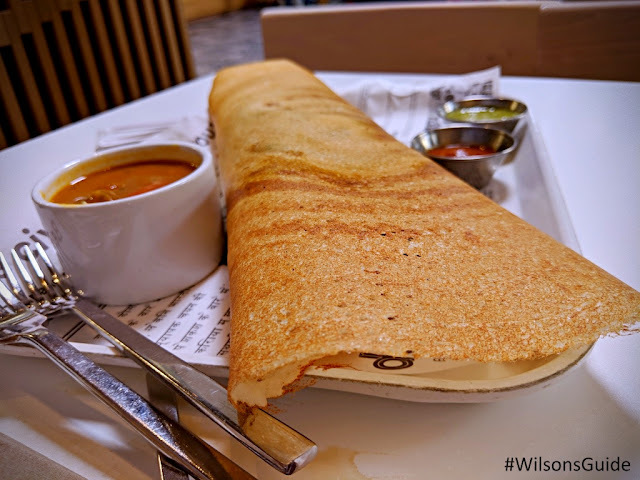 Uptown’s dosa by DOSA, which serves up Indian street food, can be initially deceiving. At first glance, you’d think it’s a fast casual dining establishment. 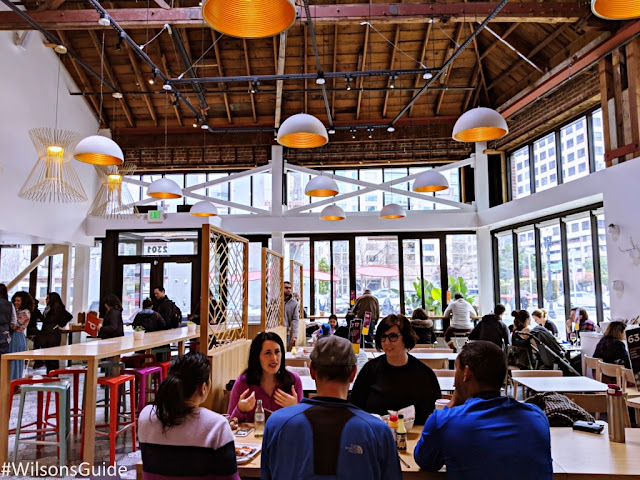 It has a very laid-back atmosphere and a moderate price point — and you order at a counter, take a number and sit down, before your food is brought out to you. But, I’d argue that dosa is truly so much more; it’s offering a quite steal for the quality and creativity packed into its menu options. The lamb dosa, pictured below, is somewhat like the South Indian version of a French crepe, but with a thin, crispy shell. It bursts with all kinds of flavors, intense herbs and layered textures. The butter chicken street wrap, enveloped in grilled roti (a type of bread), is big enough for two people to share, and the stuffed Bombay potato naan is a nice way to kick off any meal as an appetizer. Plus, dosa has these alcoholic slushies that’s like a tropical party in a champagne saucer, with ingredients like passionfruit, coconut, lime and more. 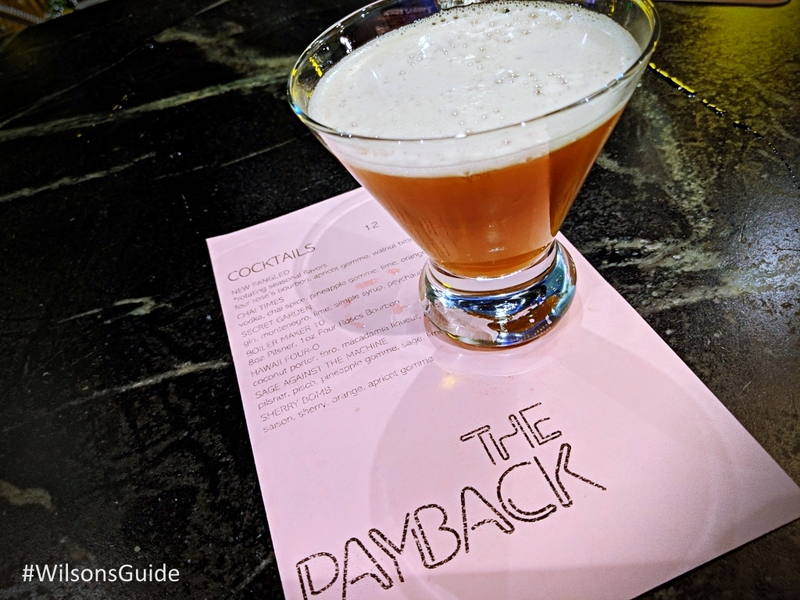 Named for James Brown’s 1973 song, The Payback is a downtown bar that recently opened this past Fall 2018. The long, rectangular space has soaring ceilings, two-toned blue/green walls and a commanding black bar smack in the middle of it. 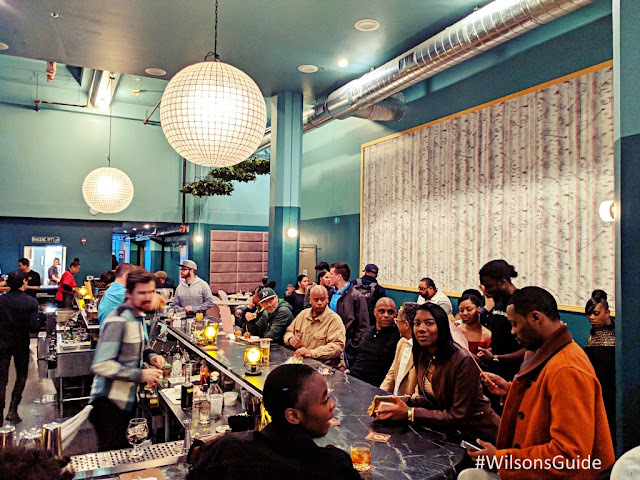 The few times I’ve been here, it’s had an easygoing vibe, never too crowded, and sometimes with a DJ spinning R&B and rap hits from throughout the decades. 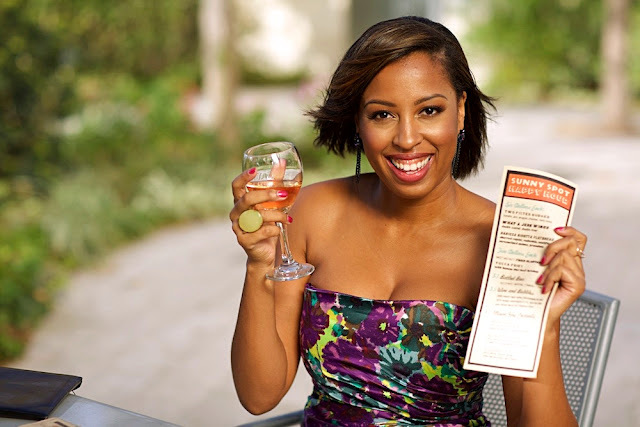 Order specialty cocktails, beers and wines, plus resident chef Terry Braggs is busy in the back, whipping up soul food classics like shrimp and grits. 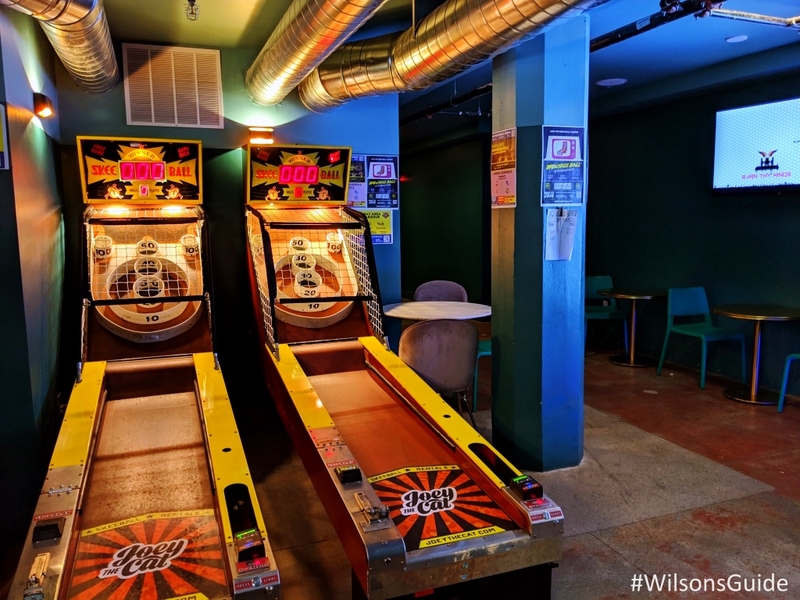 One of the bar’s best selling points is a tiny arcade in the back that has old school games, including a classic skee ball machine. Nothing like friendly competition to round out the night! Jack London Square proper is a pedestrian-friendly cluster of blocks hugging the estuary that comprises waterfront stores, restaurants and outdoor areas. What’s great about the square is that there’s something to do for everyone, at every price range. On Sundays, a farmer’s market sets up shop, offering everything from organic produce to Oakland-branded threads and snacks from food stands. 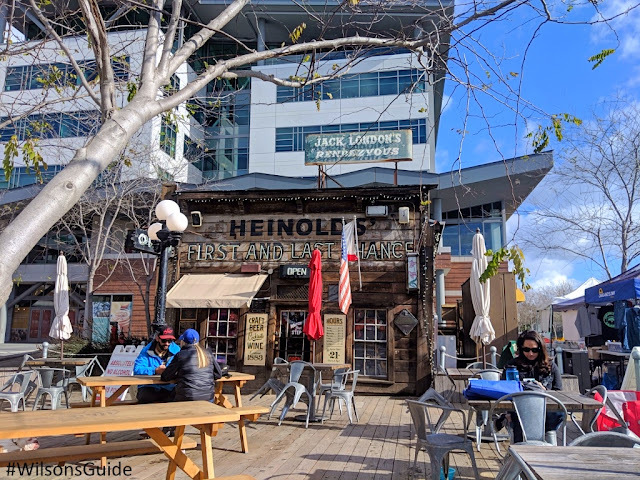 On any given day, have a drink at Oakland’s oldest drinking establishment, Heinold’s (pictured above), which also happens to be one of only two U.S. bars that has a slanted floor, according to a bartender’s tale. Farmhouse Kitchen always appears to be packed, not surprisingly, thanks to its deliciously vibrant, upscale Thai food. And, don’t forget to take a leisurely stroll on the Bay Trail, to catch stunning views of the water and colorful houseboats across the estuary, on the Alameda side. Happy Anniversary: The #WilsonsGuide Blog Turns Nine and Celebrates New Beginnings! Each and every March officially marks another #WilsonsGuide blog anniversary, and this year I’m excited to announce that it’s been nine years in this blogging game! Had you told me back in 2010 that I’d still be chugging along, spewing out posts about the places around L.A. that capture my attention, I probably wouldn’t have believed you. A lot has changed since those early years — from my own personal experiences (more about that later!) to the general landscape (less bloggers, the rise of Instagram and social media overall). Quite candidly, it’s sometimes been more than enough to want to throw in the towel, especially as I still have a full-time career. But now, with more than 250 posts, thousands of visitors from around the world and countless memorable experiences, I’ve never been more excited and committed to the possibilities that lay ahead. I’ve moved to the Bay! Yes, this Angeleno — who loves nothing more than beaches and year-round perfect weather and palm trees — has officially moved to the home of fog, the coldest summers ever and hella grey skies. Although L.A. will always have my heart and I’ll still touch down there frequently, I’m also looking forward to exploring another region. I plan to share my NorCal adventures on an ongoing basis, so stay tuned for recommendations in and around Oakland/San Francisco, and put the Bay on your list of places to visit soon, too. Here’s to another nine years and to expanding within the West Coast. 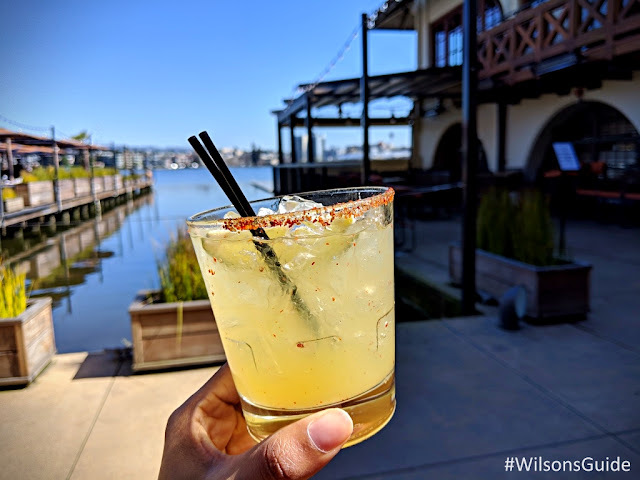 I hope you’ll continue with me on the #WilsonsGuide journey as we embark on adventures in L.A., the Bay and beyond! 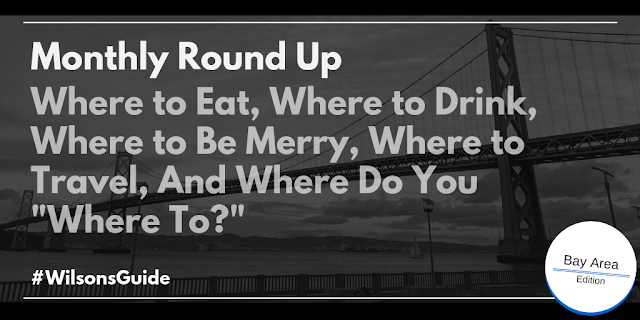 Have you ever lived and/or visited the Bay? Where are some of your “must-visit” suggestions? Drop them in the comments section below!